Vi söker fodervärdar i Örebro! Read this information before you send me an email about inquiring a kitten. Ragdolls has a soft and cuddly personality, and is the perfect indoor cat. Blue eyes, big body and the biggest heart you can find. NFO´s are a large, playful and intelligent breed. With their curiosity and active mind, they can put a smile on everyone´s face. Learn more about the subject of dry food, and why I don´t recommend giving it as food to your cats. 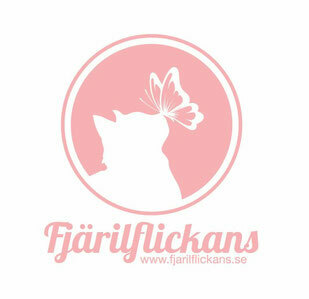 If you need advice about your cat´s behaviour, feel free to contact me via my app Cat Whisper. It is available for Android and for iPhone.